This is the land of fairytale castles, beer, charming towns, and cities packed with history. There is something here for everyone. For families there is Bavaria, with wonderful Garmisch-Partenkirchen, Neuschwanstein (Cinderella’s castle), and adventures at the foot of the Alps. Couples can cruise the Rhine River and drive the Romantic Road. Those in search of adventure can climb Zugspitze or go hiking in Berchtesgaden. 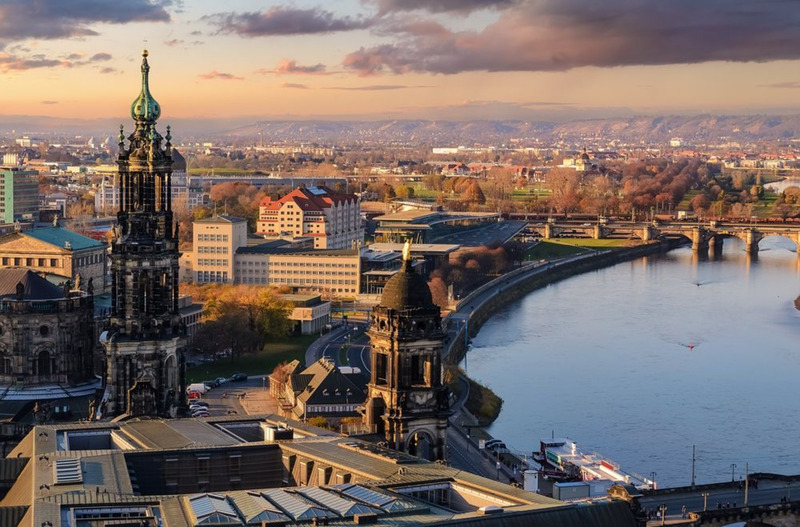 There’s a vibrant international, art, and music scene in Berlin; beautiful forests in the west; great cathedrals; picturesque “Sound of Music” cities in the south; and overlooked historic cities and beaches in the north. Whether you are backpacking, traveling on a mid-range budget, or have an unlimited spending account, traveling around Germany is going to be a wonderful travel experience.